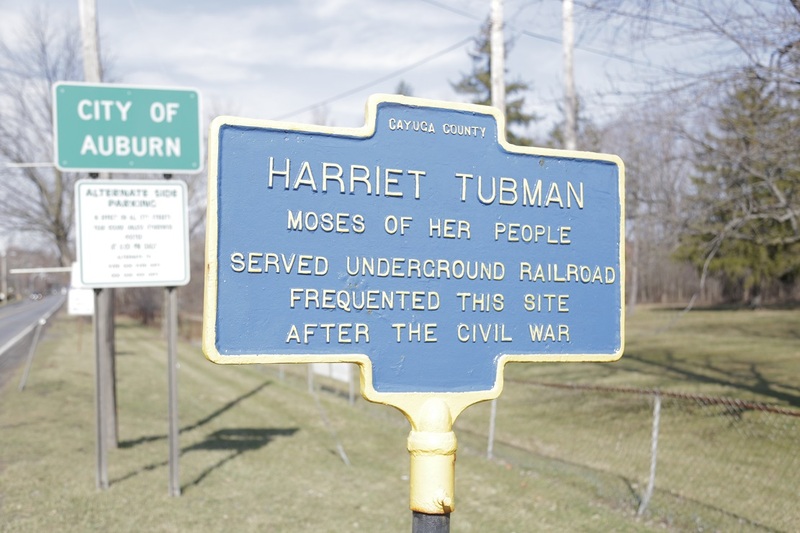 On a recent Friday, a sizable crowd of students and parents gathered for tours at the newly-formed Harriet Tubman National Historical Park, devoted to preserving the memory of the iconic abolitionist in the central New York city of Auburn. Sitting in the visitor’s center was a recently-found image of a young Harriet Tubman, an enlarged print of a rare photo that the nonprofit group behind the park is attempting to acquire. 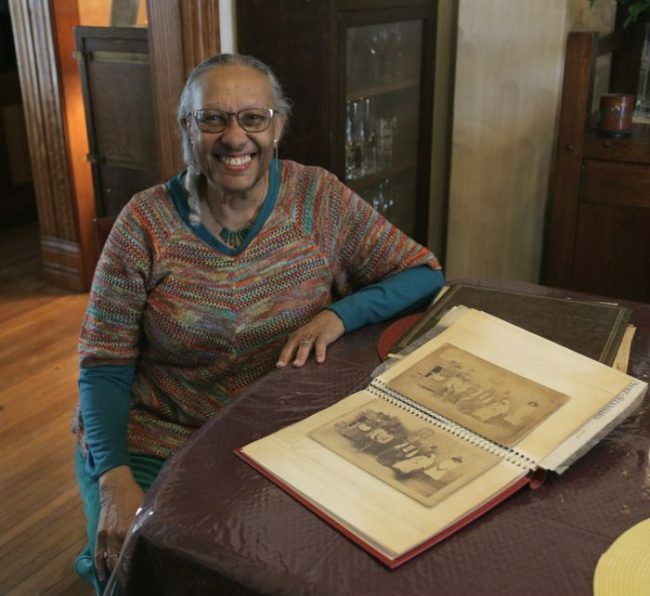 It will be no easy task — the photo is expected to go at auction for upwards of $30,000, one of the many challenges the organization has faced over decades as it sought to safeguard Tubman’s life in Auburn after slavery ended in the United States. Tubman, a famed conductor of the Underground Railroad, is revered for risking her life to free dozens of slaves from the South, guiding them to freedom in the North through a clandestine web of safe houses and trails. There, Tubman took in the sick, needy, hungry and homeless. She established a home on her land for elderly African-Americans, many of whom escaped slavery, and devoted her life to her family and the local church, which she helped establish. 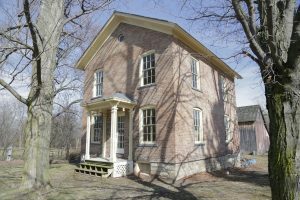 In January, the National Park Service named the property — and the remaining buildings where she lived, worshiped and worked — the Harriet Tubman National Historical Park, ensuring the few personal items and structures linked to the abolitionist and women’s rights activist would be maintained and preserved. Hill said Tubman took in men, women and children, creating a safe haven in her home; she fired bricks in a kiln on her property, selling them to fund her philanthropic endeavors, and raised livestock and grew vegetables to feed the hungry and indigent. 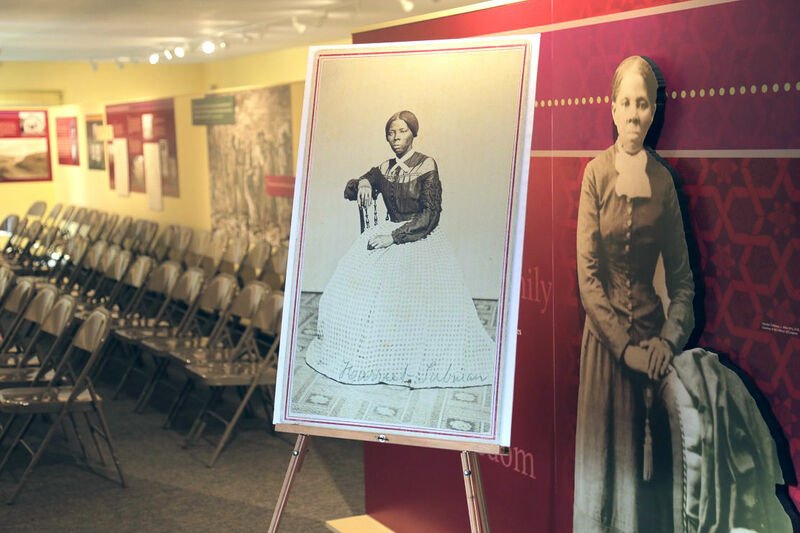 A visitor’s center was already constructed on the property and opened in 2006 by Harriet Tubman Home Inc., which was started by members of the A.M.E. Zion Church, whose goal was to save those vestiges of Tubman’s life after the Underground Railroad. Tubman, who was born into slavery around 1820 in Maryland before escaping at the age of 27, lived many of the last 50 years of her life in a two-story brick home before she died in 1913 in her 90s. She was buried in a local Auburn cemetery. Now, 104 years after her death, relatives and supporters say Tubman’s lessons of serving others have carried on through the generations. The campaign to make Tubman’s property a historic park began years ago, according to Frank Barrows, a National Park Service representative and a project lead for the site. Tubman deeded her property to her church before she died, and her family took care of her house and began a booster club to preserve her memory. After her death, the house was sold to a private buyer and fell into disrepair. 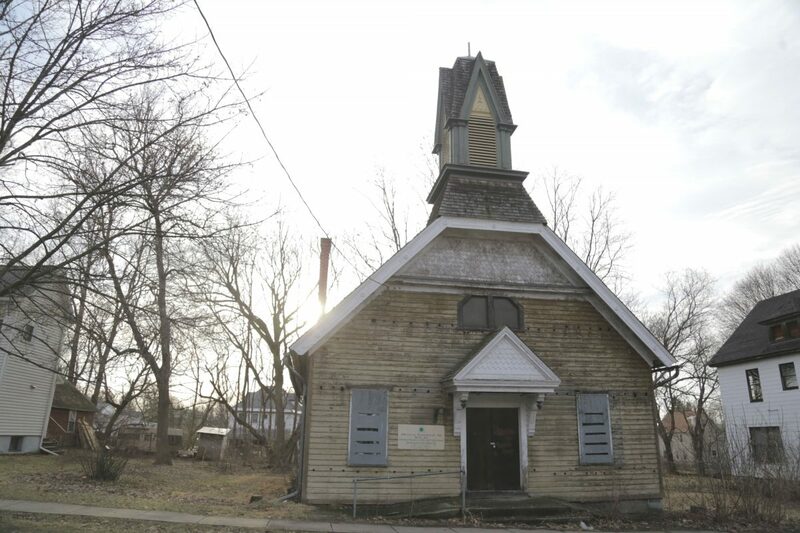 But in the late-1990s, the A.M.E. Zion Church bought the house and formed the nonprofit Harriet Tubman Home, Inc. to restore the home and the rest of the property. One of the individuals responsible for preserving interest in the property during the last several decades was Rev. Paul Gordon Carter. He said in 1990 he and his wife gave up their careers in Washington, D.C., to move to Auburn and preserve Tubman’s legacy. 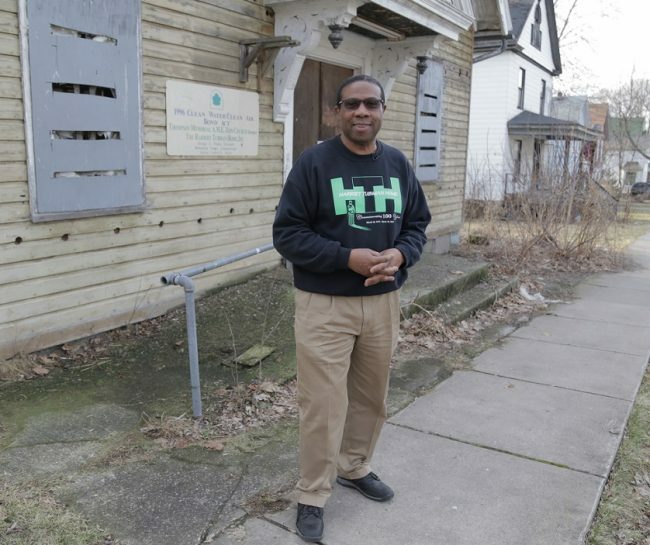 Carter eventually became the pastor of A.M.E. Zion Church, where Tubman once worshipped, the last pastor to do so before the congregation moved to a new location in 1993. The original church structure, located a few miles from Tubman’s property, is now a part of the national park and will undergo extensive renovations. In his early days in Auburn, Carter said he also helped maintain Tubman’s property. He now gives tours and historical recaps of Tubman’s life in the visitor’s center. That job will be easier with the resources and funding that come with the backing of the National Park Service. NPS plans to refurbish the interior of Tubman’s home over the next several years in partnership with the nonprofit. 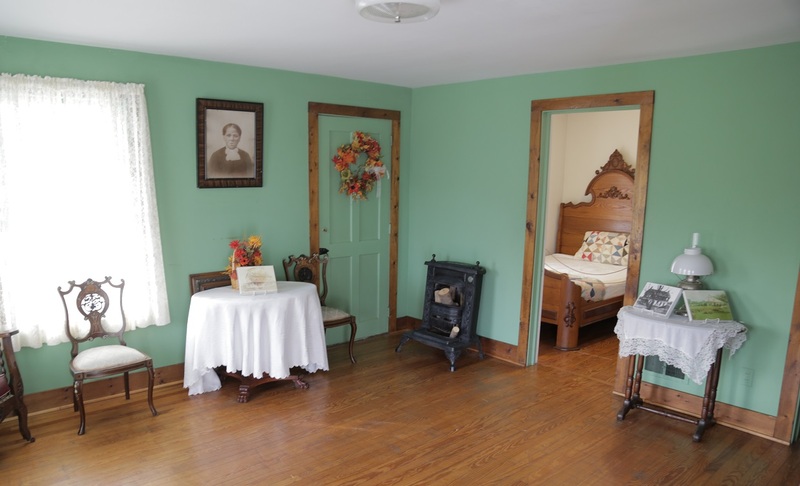 One of nine cottages used to house elderly African-Americans still stands, and is open for tours. Hill said for now, the grassroots group is focused on acquiring the newly-discovered photo of Tubman. Last year, the photo of Tubman when she was in her 40s was found by Swann Galleries in New York City and will be auctioned on March 30. Only a few photos of Tubman exist, and most of them show her when she was older. It was taken in Auburn between 1866 and 1868, underscoring the importance the city held in her life post-Underground Railroad, Barrows said. 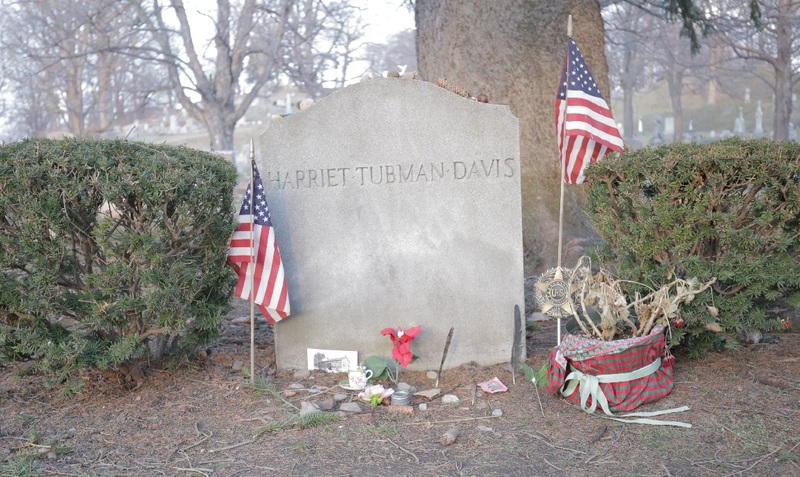 See more photos below of the Harriet Tubman National Historical Park and surrounding area.